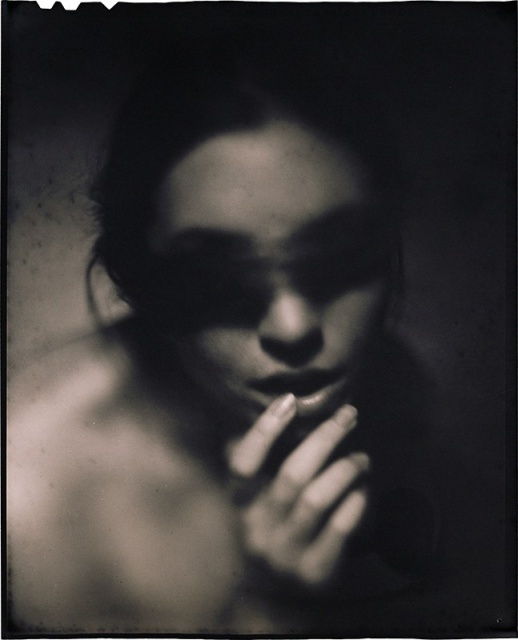 Copyright © James Wigger (United states), All rights reserved. Enter your comment below. Attention James Wigger speaks English. Enter your message below. Attention James Wigger speaks English.